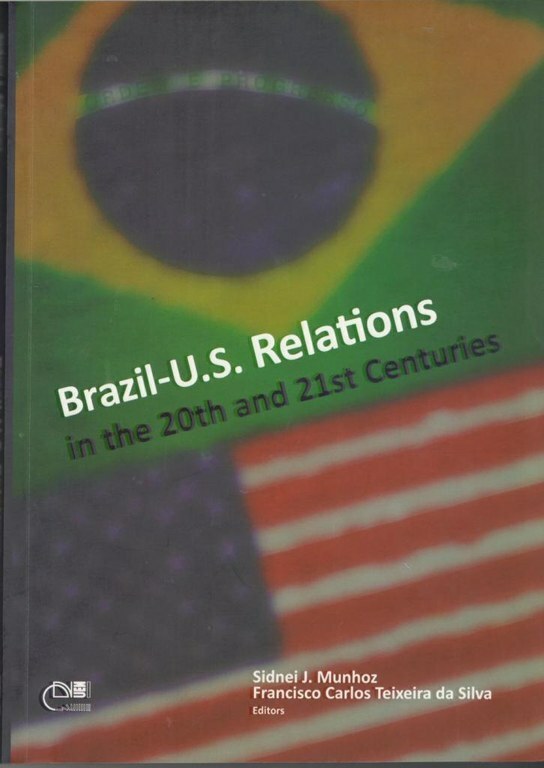 This book studies relations between Brazil and the USA during the 20th century and outlines some perspectives for the start of the 21st century. Issues related to a wide variety of aspects of the relationship are addressed by bringing together a number of texts by Brazilian and American historians and political scientists. The reader will find studies relating to different historical periods on the economic, political, military, social and cultural relations of these two countries.